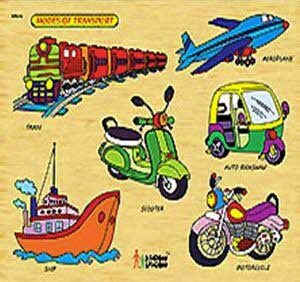 Jammu and Kashmir, undoubtedly, is one of the fantastic and majestic states of India and fortunately, Nubra Valley contributes a lot for the same. 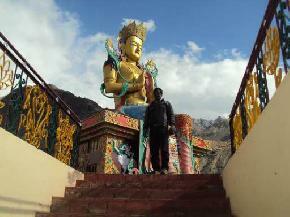 Nubra Valley has lot in its hub for beckoning the tourists from all over the globe. 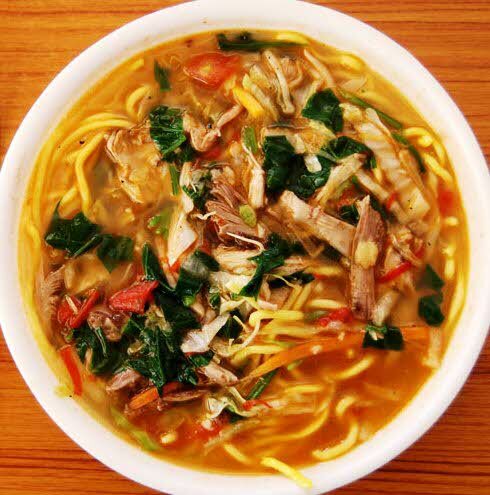 It is quite alluring scenic place with beautiful monasteries, gorgeous valleys, snowcapped mountains and lush vegetation all around. 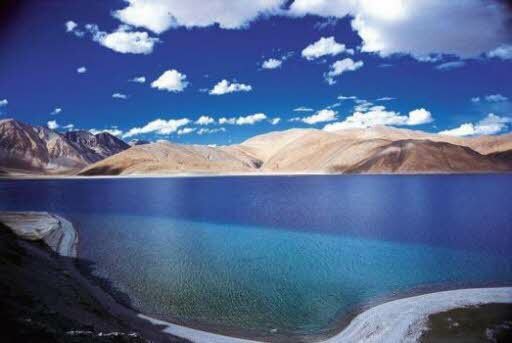 Situated at the distance of 150kms from Leh, Nubra Valley is a perfect and idyllic scenic spot of India. The beauty of this amazing place can not be described perfectly by making use of mere words. 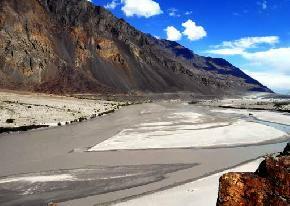 Even getting to Nubra Valley is not less than a delight for the nature lovers. 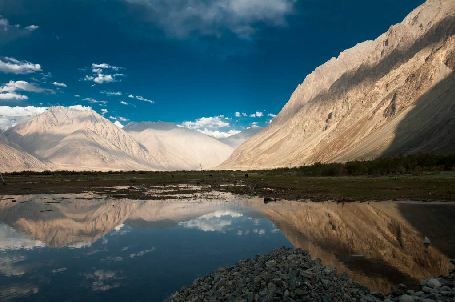 Perfectly addressed as the Orchard of Ladakh, Nubra Valley is located at the considerable elevation of 10,000 feet. 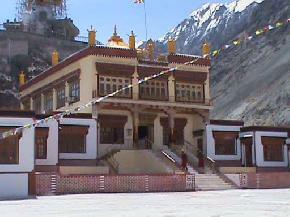 Situated between Tibet and Kashmir, Nubra Valley is blissful place blessed with heaps of natural beauty. 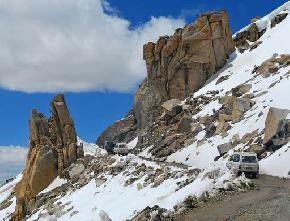 On the way to Nubra Valley, tourists would love to pass through small but amazing regions. 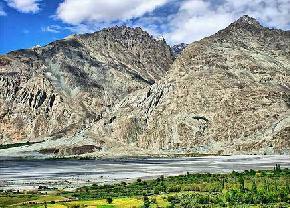 There are also lots of small villages situated nearby Nubra Valley which deserves the visit and few of them are Paramik, Tirith, etc. 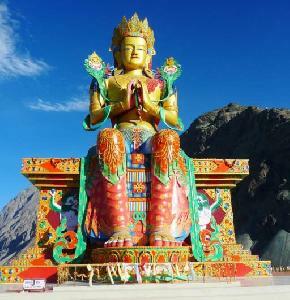 Fascination of Nubra Valley not ends at natural beauty but the monasteries situated there also plays great role in alluring tourists in large number. Buddhism is the leading religion in the region and so, there are innumerable learning centers of Buddhism. 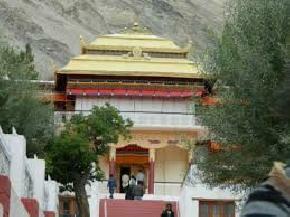 The main monasteries in Nubra Valley are Hundur, Diskit, Samstemling and Ensa. Other than monasteries, Camel Safari is the main attractions for tourists on the sand dunes of the desert lying between Diskit and Hundur. The main camels that could be seen in the area are Bactrian camels that have two humps instead of one, generally seen in Rajasthan. 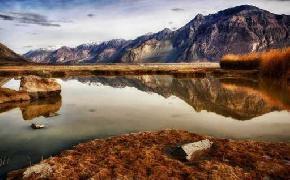 Trekking is also highly enjoyed in the beautiful valley of India – Nubra Valley! !